After a long wait, ZeniMax has officially lifted the Elder Scrolls Online beta non-disclosure agreement. 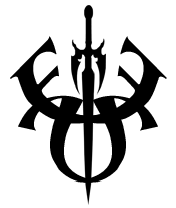 ZeniMax has announced that the pre-order bonuses include the ability to join any alliance regardless of race. An accidental Amazon image has revealed a potential special edition of The Elder Scrolls Online. The edition includes physical items, a new playable race, and exclusive in-game unlocks. Sony has announced that PS4 users will not be required to pay an additional subscription fee for PS+ to play ESO. The Xbox One, however, will require Live Gold. 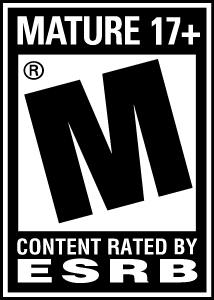 The ESRB has announced that The Elder Scrolls Online will receive a Mature rating. Zenimax has released an official game-play video detailing challenges designed for groups of allies. Content includes various mechanics, combat, transportation, abilities, and more! 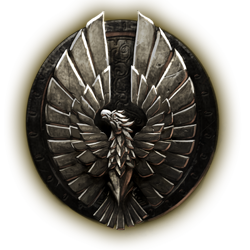 Our Elder Scrolls Online skill database has been updated with a new look and the most up-to-date information available! 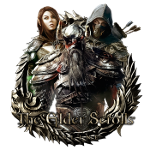 Zenimax has announced details concerning the release date of its much-anticipated MMORPG, The Elder Scrolls Online. Zenimax has released a new video detailing character progression. 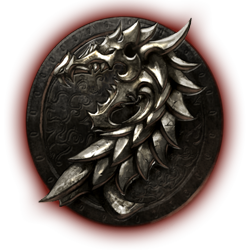 The racial skills of the Argonian, Dunmer, and Nord races - collectively known as the Ebonheart Pact - have been discovered! The racial skills of the Altmer, Bosmer, and Khajiit races - collectively known as the Aldmeri Dominion - have been discovered!